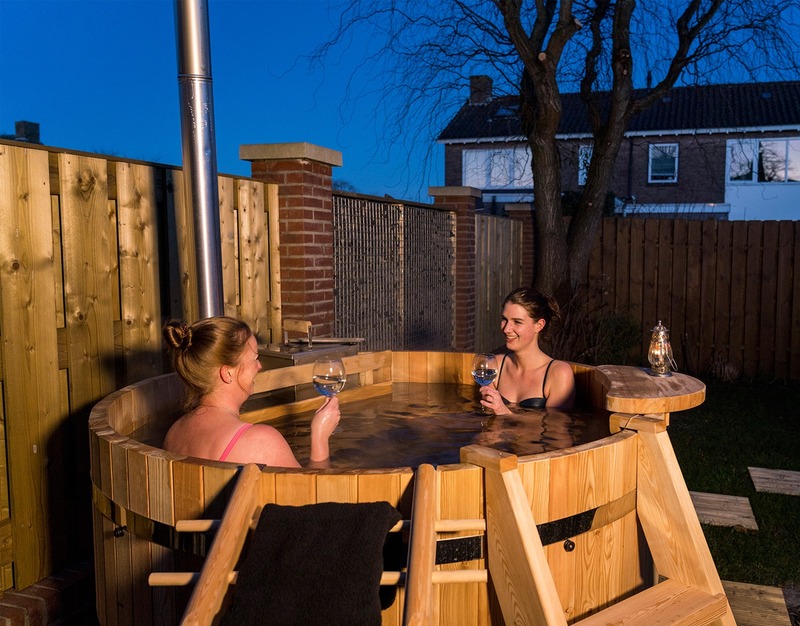 The outdoor tubs as well as the indoor tubs and shower cabins are delivered to your doorstep on a Europallet. You must take care of the placement in the house or in the garden. As a transport price within the Netherlands we charge € 155.00 per pallet. This applies to both indoor and outdoor tubs and also to the shower cabins.